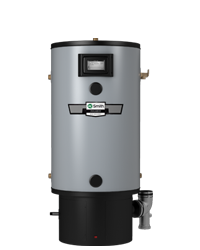 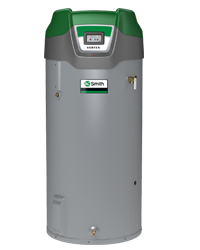 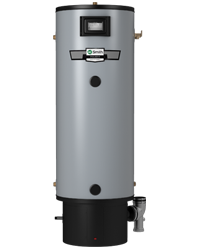 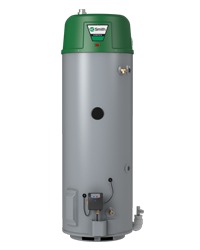 ProLine® XE gas water heaters are an ideal choice for homeowners looking to get the highest efficiency out of their water heaters. 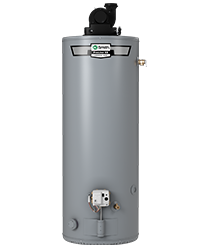 Featuring the latest technology and the highest-quality components, these models are designed for years of superior performance. 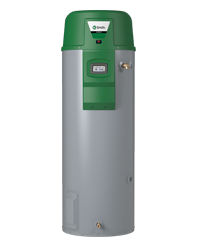 To view our Effex®, Vertex™, and Polaris® product offerings, visit their family pages below.